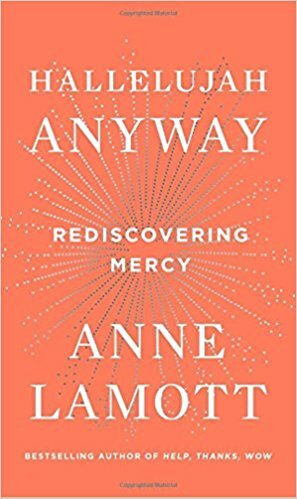 A book of essays from spiritual author Lamott exploring the idea of mercy and how we can embrace it. She has a knack for describing the struggle we all have in examining our own ugliness, in truly forgiving, in treating others how we would like to be treated. She uses her own foibles to show us we’re not alone, that we’d all sometimes much rather punch someone in the face than turn the other cheek ... Reading Lamott’s latest book feels like sitting down with a warm friend who wants to remind you it all really will be okay ... She even dares us, repeatedly, by using anecdotes (both funny and poignant), to try every day to be open to mercy ... Reading this book will remind you that you’re not alone, and that it is possible to avail yourself of mercy. Even on the most difficult of days. There’s no denying that Lamott is a superb writer. 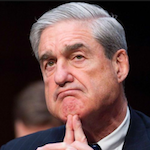 Her voice is one of a kind: deft, folksy, cheerfully hostile ... But Lamott stretches her theme to the breaking point. For the purpose of this book, mercy is defined and endlessly redefined as both the giving and the receiving of general forgiveness, compassion, kindness, tolerance, understanding, charity and/or acceptance...The problem with casting such a wide, vague net is that you can wedge practically anything into it ... For such a likable writer, it’s confounding that Lamott’s work is weakest when she speaks like who she is: the self-made leader of a literary cult ... But around Page 70, just when all seems muddled and brittle and lost, Lamott zings back into Hallelujah with her signature crackling warmth. She is witty and funny and smart. This is trademark Lamott – theological speculation, hippie slang and domestic comedy, C.S. Lewis by way of Janis Joplin by way of Erma Bombeck. It’s an idiosyncratic voice inflected by the bohemian culture of Lamott’s native San Francisco – a self-deprecating, confessional style that’s endeared Lamott to a loyal following of fans ... Lamott’s philosophical speculations unfold like a friendly conversation, but there are times when the breeziness of her tone seems to reflect a breeziness of thought ... What one misses here is the simple clarity of Help, Thanks, Wow, which had an obvious beginning, middle, and end. Hallelujah Anyway often reads more like a brainstorm for a book than a finished draft. What did you think of Hallelujah Anyway: Rediscovering Mercy?